From the Malva range of indoor lighting products. A 39cm diameter swirled beige and white glass flush fitting ceiling or wall light. 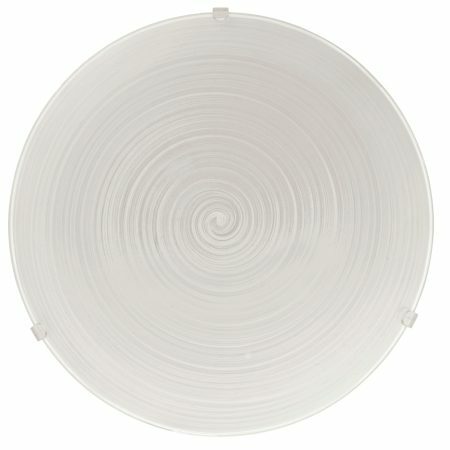 An understated low profile room light with a beautiful hand-made swirl technique glass shade.